Kainen, Jacob. 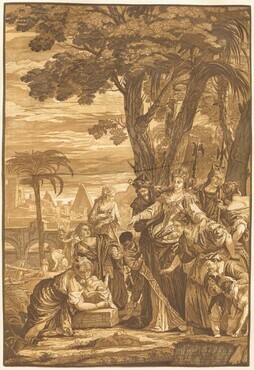 John Baptist Jackson; 18th century master of the color woodcut. Washington: Smithsonian Institution, 1962.